Round #2 of the UCI BMX Supercross this weekend! 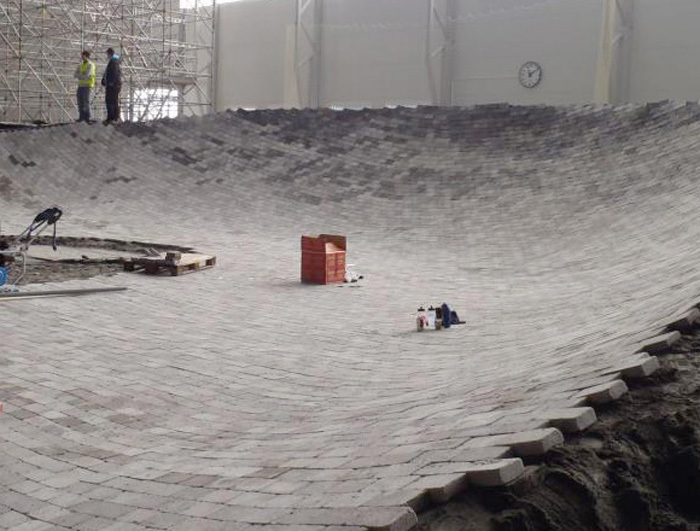 This weekend will be stop #2 of the 2012 UCI BMX Supercross series. 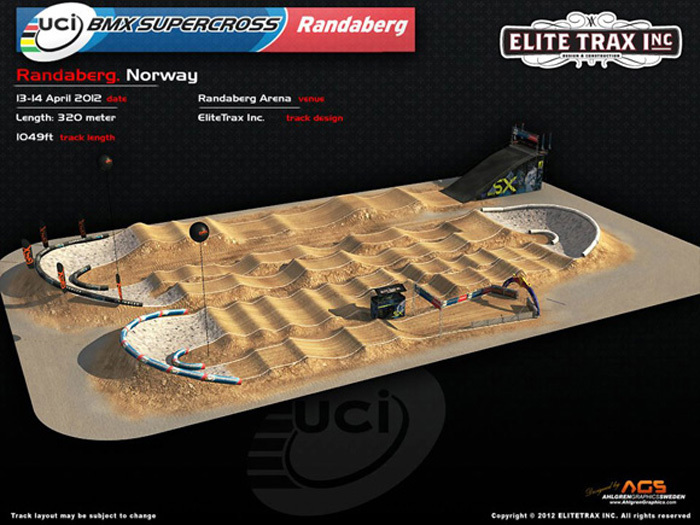 For the first time, the event will be held in Norway, at a beautifully built indoor arena. Practice kicks things off today. 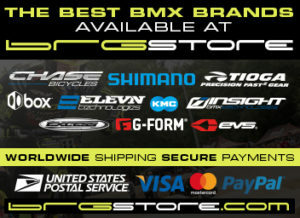 Look for live coverage all weekend on www.BMXlive.tv and keep up to date with Connor Fields, as he will attempt to carry on with his great results on the Supercross event series. You can follow @DoubleAPete as well on twitter to get the latest updates from the event as well.